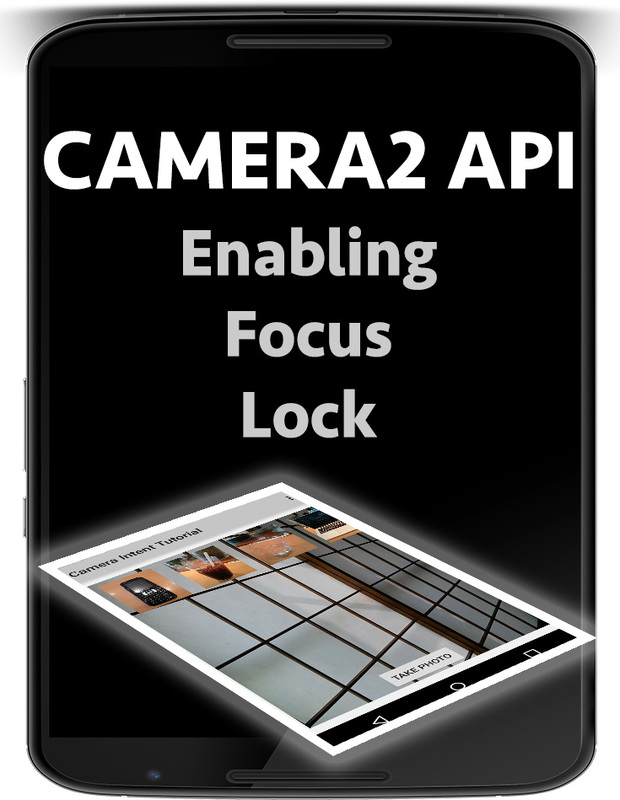 This android tutorial describes how to obtain the android camera2 api focus lock, which is required prior to capturing a still image. 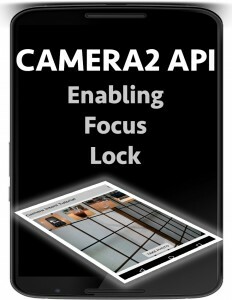 In the CameraCaptureSession callback member override the members onCaptureCompleted & onCaptureFailed. The add a new method to the callback called process where if the state is “STATE_WAIT_LOCK” the auto focus state will be checked for focus lock.